What do we want from sauna stove? It has to heat up the sauna and it has to keep the stones hot so you can pour over some water while you are in the sauna. It’s not much but at the same time it’s not little. What can be worse tahn to watch all day how the stove is slowly heating up the sauna? And after the long waiting you understand that the stones are already cold and sauna joys are over. 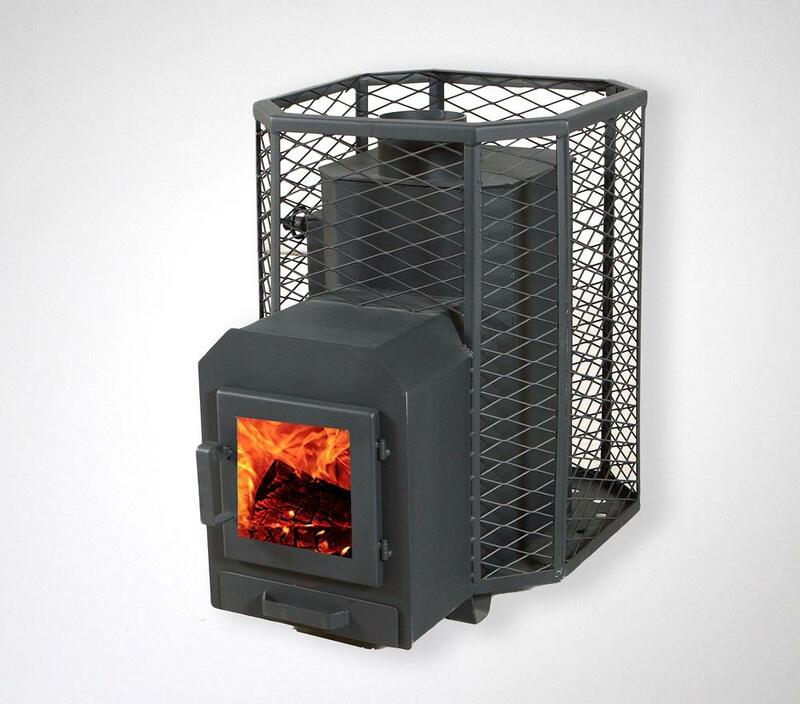 To avoid all this we offer you a sauna stove Ozols. This stove in supplied with stone net which consists of more than 100 kgs stones! When such amount of stones is heated up, you can enjoy sauna at least three times. To keep the heat for such amount of stones we have enlarged the capacity of the furnace as well as improved the draught regulation system. Therefore we have managed to shorten the time that is necessary to warm up the sauna and it means there is more time to enjoy the sauna. And of course we have the stoves which can be heated through the wall, or stove can be in the same room as sauna, with water supply and without it. Welcome to sauna!